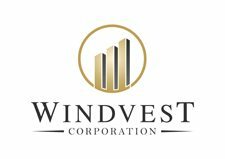 Founded in 1994, Windvest Corporation provides clients with quick cash loans on residential & commercial properties. Their rates start at 7.5% with loan amounts ranging from $100,000 – $3,000,000. They lend up to 65% LTV and fund loans in as quick as 7 days. They have generally positive reviews on Google and BirdEye. Work For Windvest Corporation? Claim This Page.